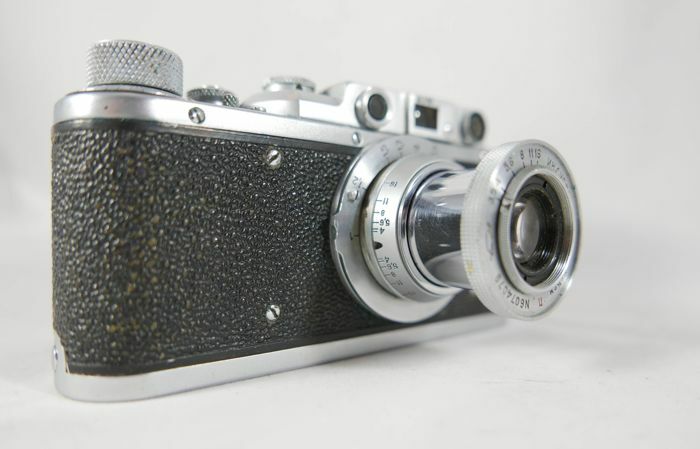 Zorki 1 - very good condition - look foto !!! 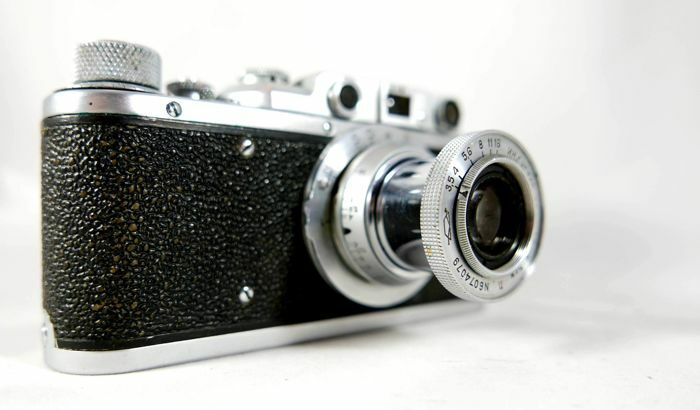 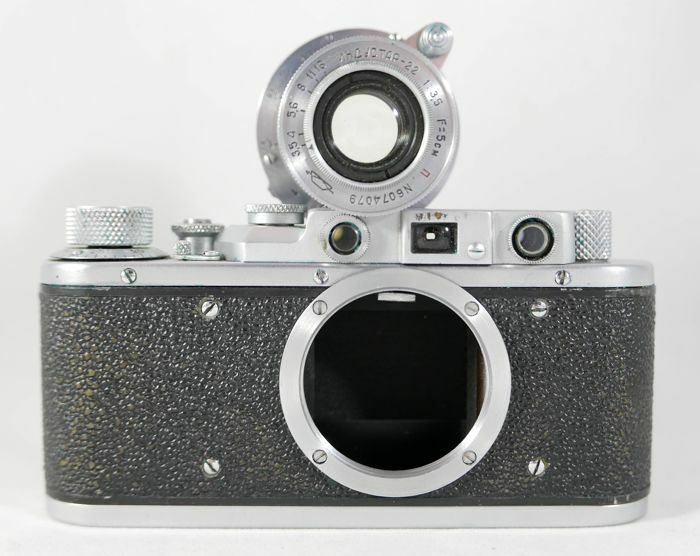 Zorki 1 is a 35mm rangefinder camera with M39screwmount interchangeable lens manufactured by KMZ plant in Krasnogorsk, Moscov, USSR, between 1948-56. 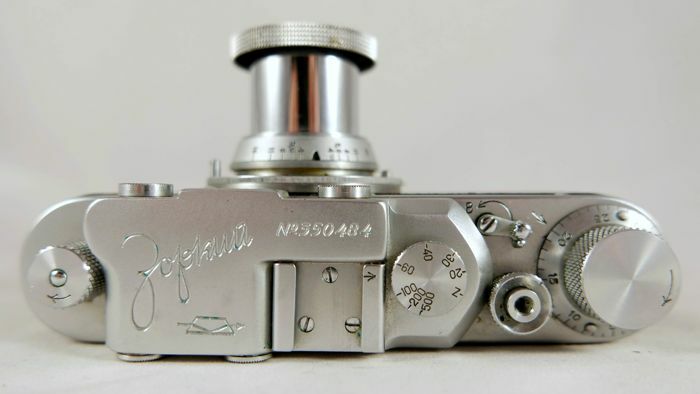 Зоркий = Zorkiy, means "Sharp Sighted". 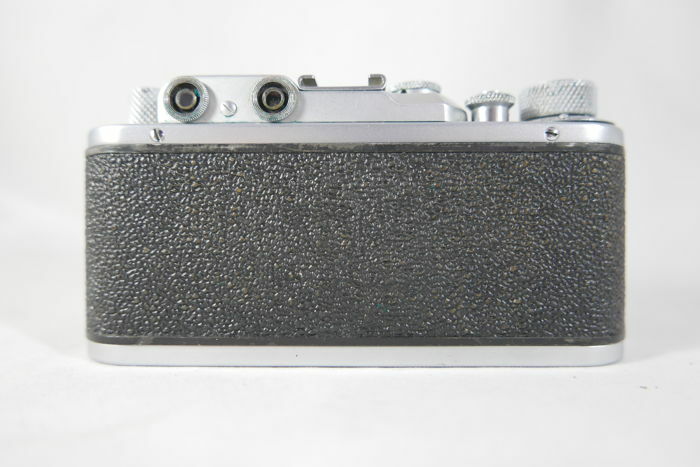 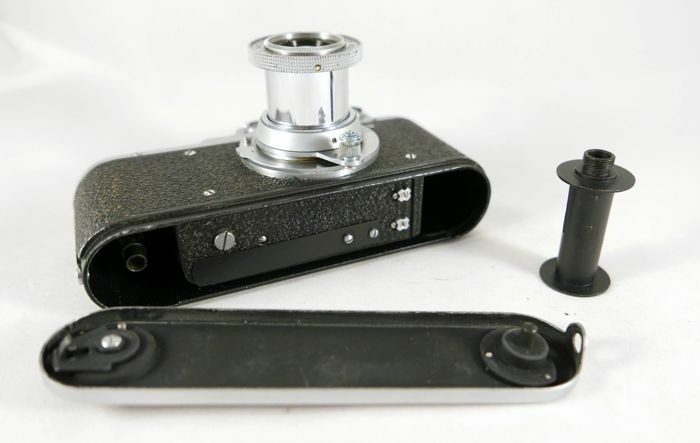 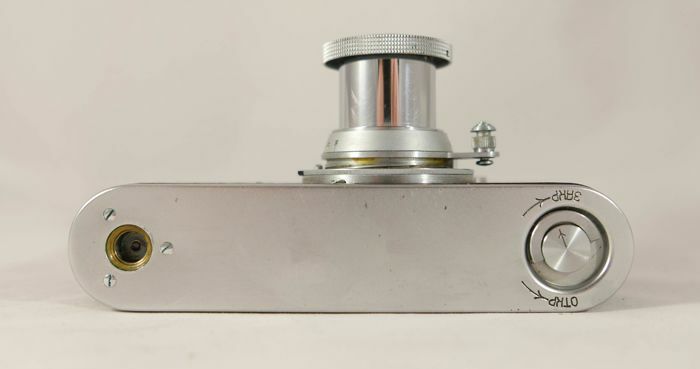 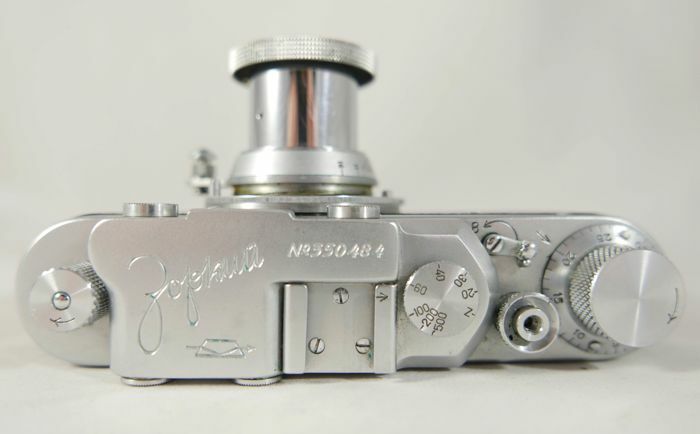 Zorki cameras have their roots in the FED line of Leica copies. 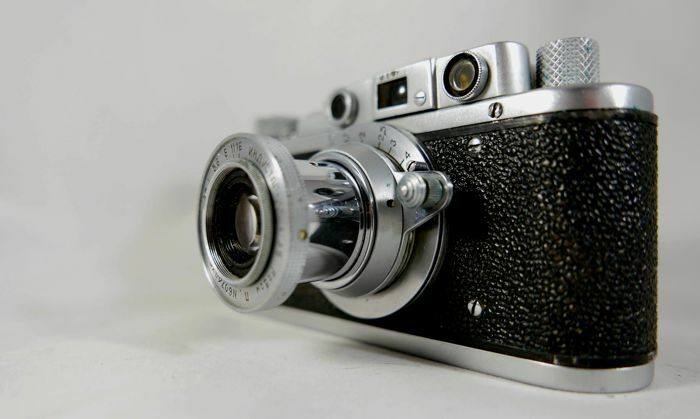 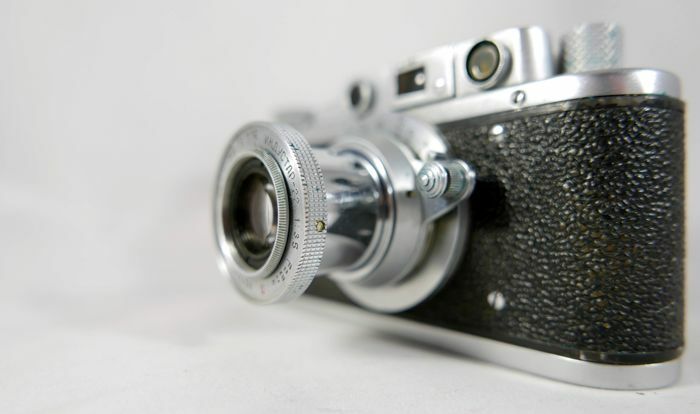 During World War II, the Ukrainian camera factory FED was evacuated west to escape advancing German troops. 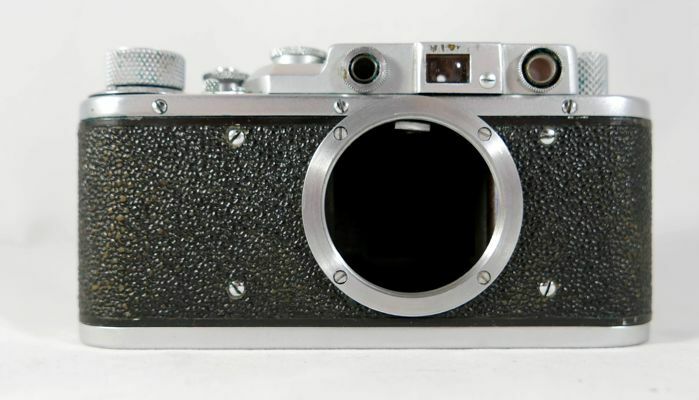 After the war the FED factory had troubles getting the FED camera (the first ever Leica copy) back into production. 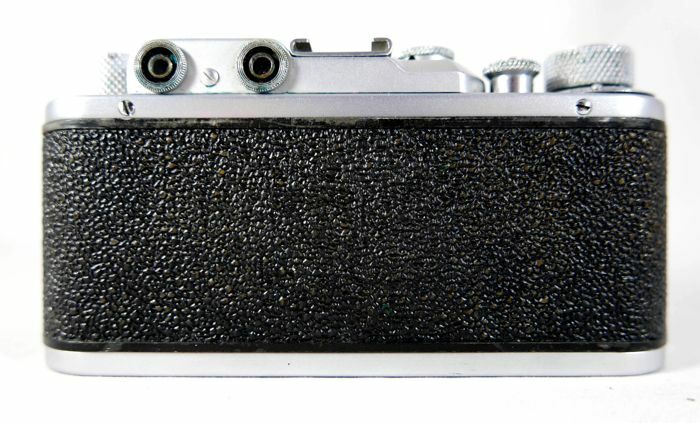 Because KMZ plant had escaped destruction, that company started making the FED camera under a joint FED-Zorki logo in 1948. 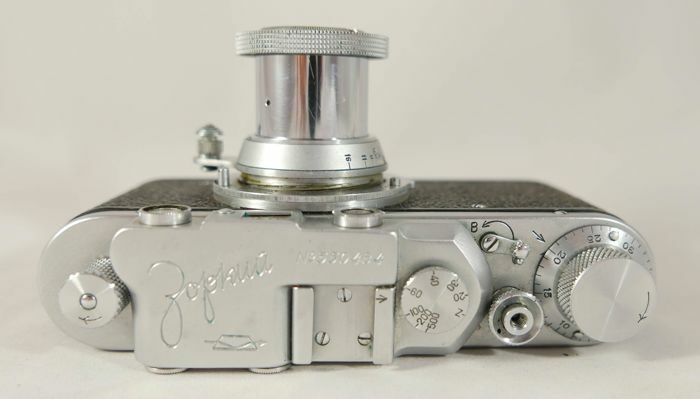 When FED got back in operation, KMZ continued to produce the rangefinder cameras under the Zorki trademark (some intended for export) and made some design changes.